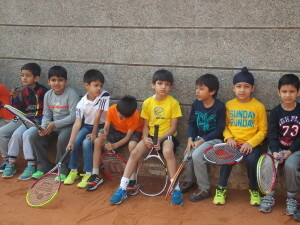 Apex Tennis Academy as the name suggests – cautious, careful, that’s exactly what we are when it comes to sensible and agile games like tennis. Where you got to be careful about each move, volley and placing, where one wrong move can make all attempts futile. 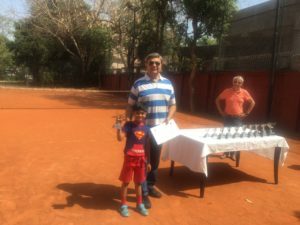 this is what tennis means to us & we make an earnest attempts to make this game as full filled and enjoyable for our trainees, where they can get a sense of fulfillment and achievement in a conductive and a healthy environment that takes you away from routine life & allow you to break free. 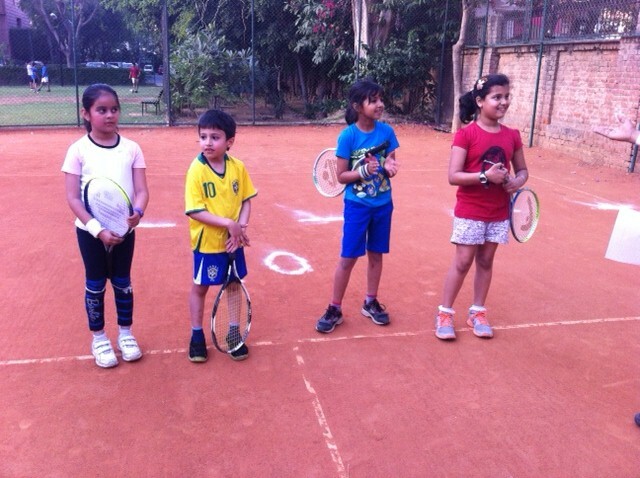 Our mission is to make tennis available to everyone and enhance the natural skills and abilities of each player. 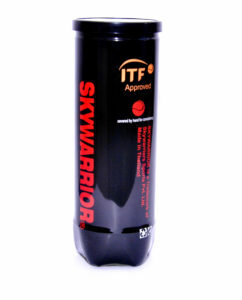 All of us are aware about the great benefits that tennis can bring… fun, fitness, and friends. It is the sport for lifetime. 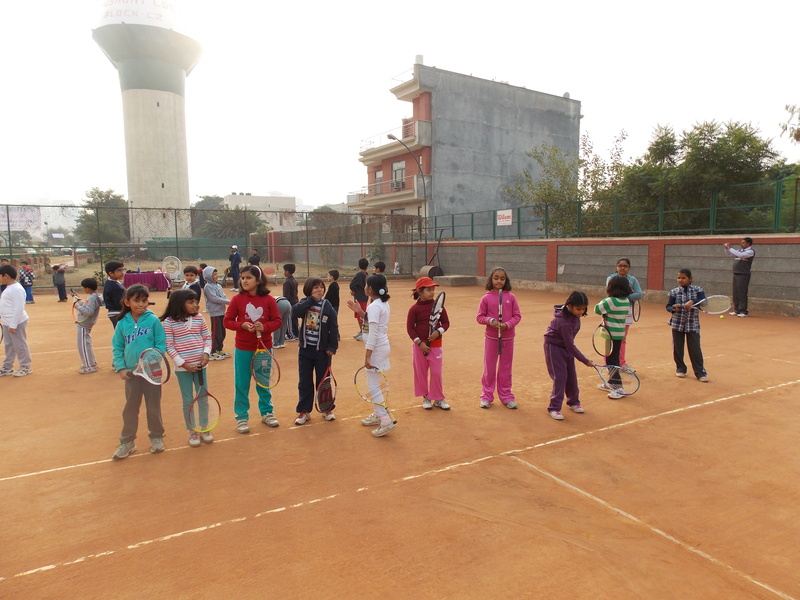 Apex Tennis is one of the premier academies in GURGAON that undertake coaching for both juniors as well as adults. We have experienced instructors, certified by the United States professional registry, who conduct lessons in small groups, devoting personal attention to each trainee. They know how to improve your game and make sure everyone have fun. 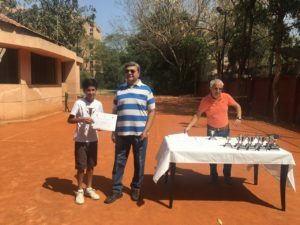 We have been functioning since past fourteen years (since 2000).we also takes the perfect opportunity to relate that we have a strong membership of over 300 students. 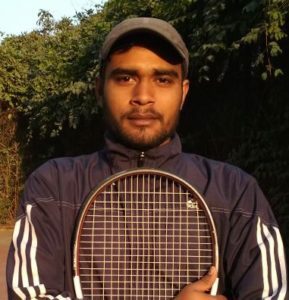 With 16-years full-time coaching experience, Mukesh Kumar heads up an enthusiastic and experienced team of full-time professionals with the ability to deal with the 4-year-old beginner to the experienced AITA player. 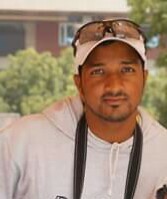 Mukesh Kumar can help you with all aspects of the game – technical, tactical, physical. 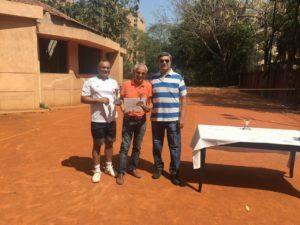 Qualified With the Professional Tennis Registry. Qualified with play & stay Programs Proactive, positive approach. Able to grasp/learn concepts and procedures quickly. Ability to translate business Requirements. Working/Communicating with the people from a diverse range of background. A high level of playing ability. Ability to maintain discipline at all the times. 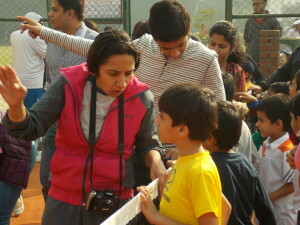 Developing and maintaining the effective relationship with the members of the tennis community. Having Empathy with the students. Responsibility to include. 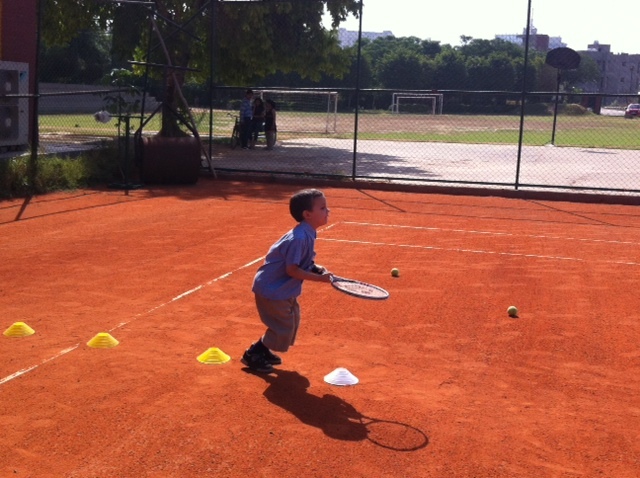 Enjoyment, Activity, and Purpose in a tennis lesson. 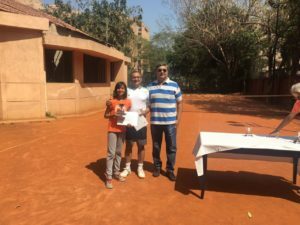 Mr. Amirthalingam, Ex Indian Air Force player and Certified Coach from N.S.N.I.S. 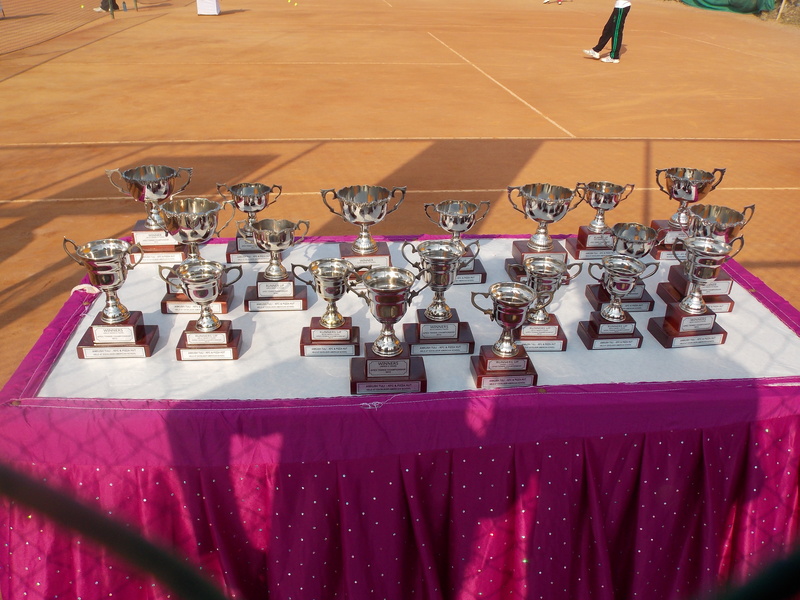 (Netaji Subhash National Institute of Sports) Patiala. He also undergone training in USA at U.S.P.T.R. Headquarters, Hilton Head. He has long years of experience in coaching field. 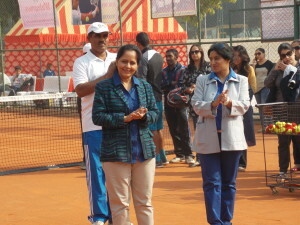 Many National level Players came out under his coaching team. 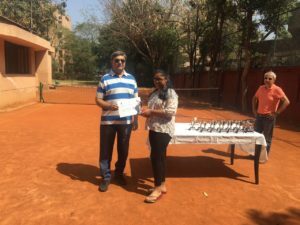 Mr.Sunil Sehrawat experienced PTR Professional and ITF Development certified. He has over 18 years of coaching experience. 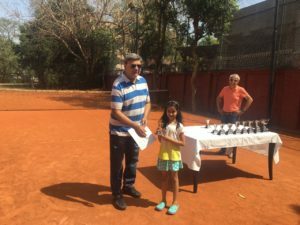 He is professional, reliable, and friendly has to experience in coaching all ages from 3 to 75, both individually and in groups. Proactive, positive approach. 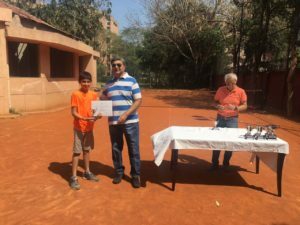 Able to grasp/learn concepts and procedures quickly. Working/Communicating with the people from a diverse range of background. A high level of playing ability. 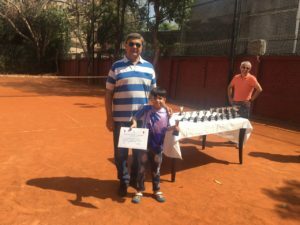 Daulat Singh is highly experienced tennis coach from Uttrakhand. 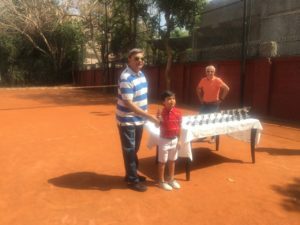 He has been playing Tennis since 2003 and Coaching since 2008. 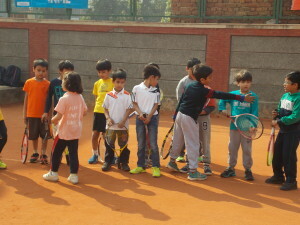 Specialty is developing young children’s Tennis skills. Flexible coaching style suitable for all ages and levels. 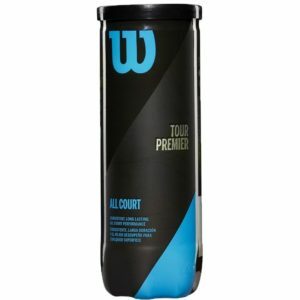 Specializes in coaching junior players and beginners of all ages. 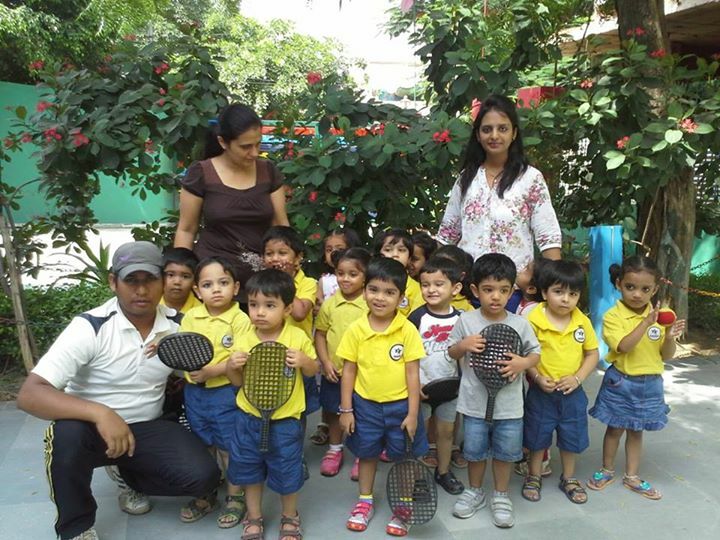 Ashis is experienced tennis coach from Gurgaon. He has over 7 years of coaching experience. 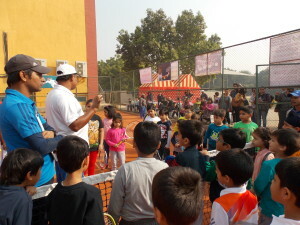 He mostly is teaching children the importance of technical fundamentals. 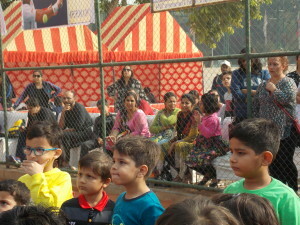 His coaching is enjoyable for children. He very well plays & stays as a programmer. 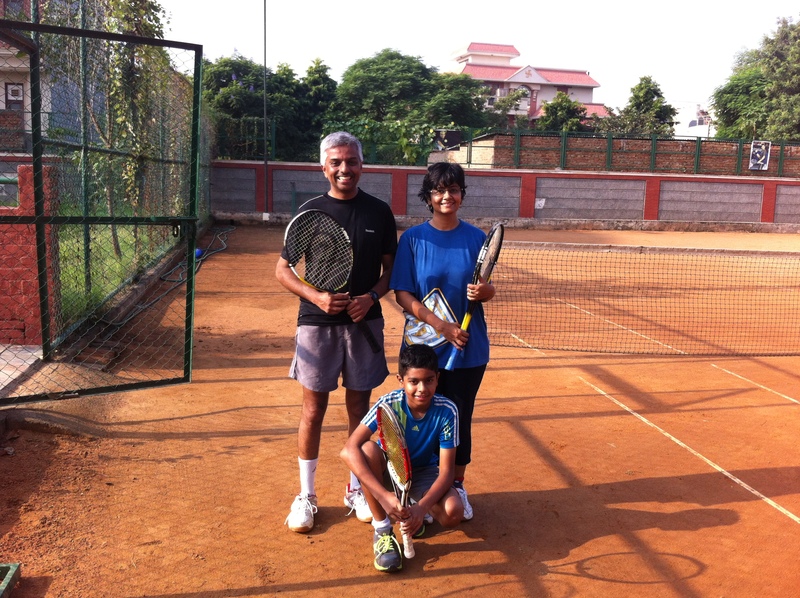 Niranjan Malik is a highly experienced tennis coach from Orissa. 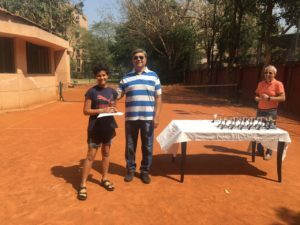 He has been playing Tennis since 1998 and played many States or national level tournament. He has coaching experience for over 7 years. Ability to maintain discipline at all times.